The tournament will run from October 3 to 9 at the Circul Globus in Bucharest and it will be the first ever professional tournament in Romania. The qualifying rounds take place this week in Preston so by Wednesday we’ll know which of snooker’s top stars will be through to the final stages. Get seats booked fast for the chance to see them live! 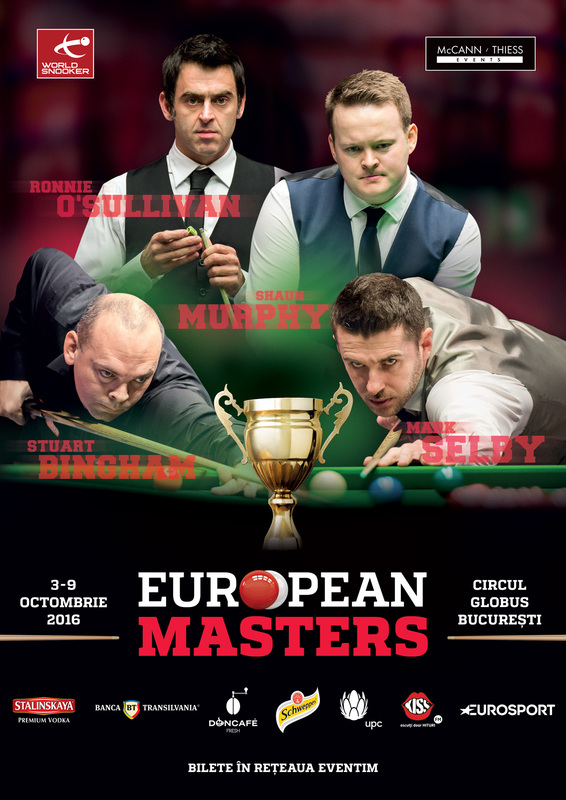 The world ranking event will be televised by Eurosport.